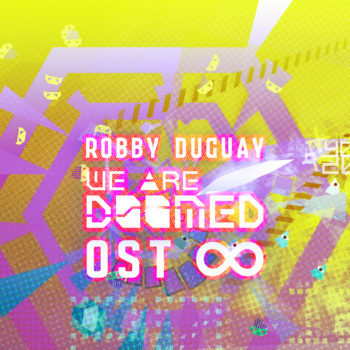 Original Soundtrack to Vertex Pop’s game WE ARE DOOMED (PS4, Xbox One, PC/Mac). 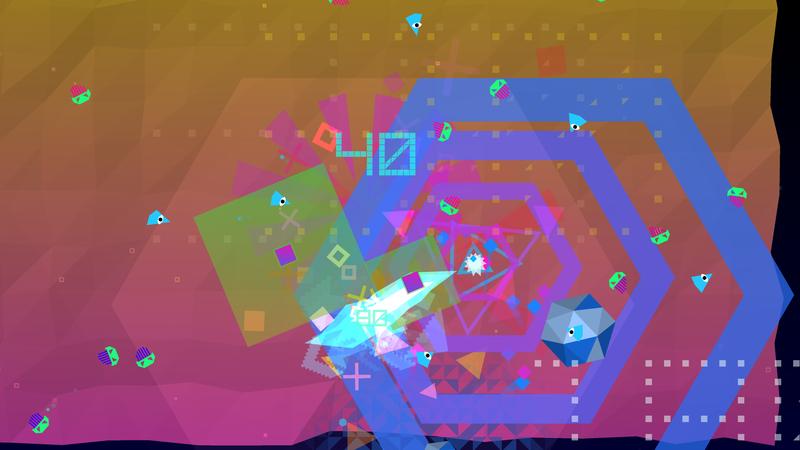 Listen to glitchy synths and sampled vocals as you experience the strikingly beautiful visual world of wave after wave of bright polygonal adversaries, or challenge the punishing endless mode. This OST LP features extended mixes of the original music from the game, 16 minutes of new music from endless mode, plus an extended cut of the menu music.